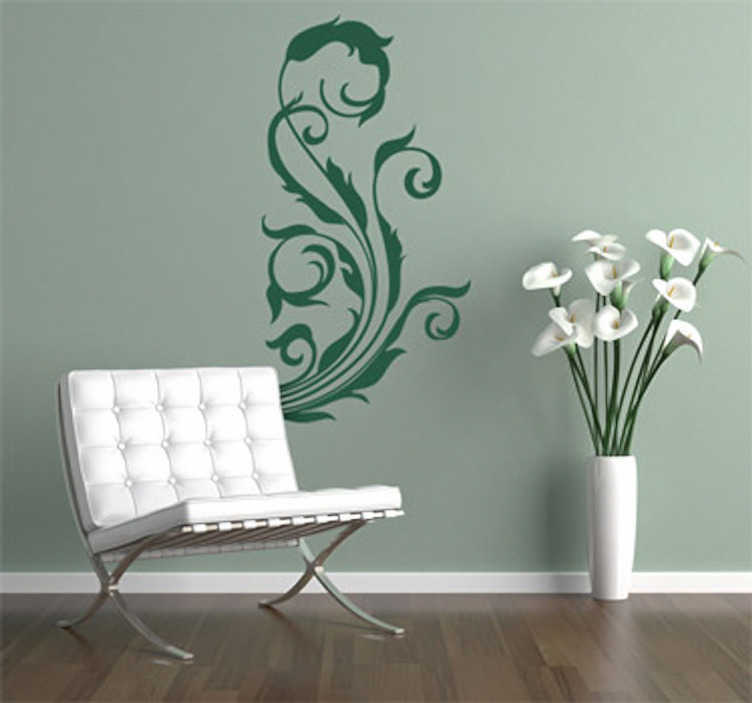 Wall Stickers - Ornamental floral design to create a pleasing and balanced composition in any room. Elegant feature to brighten up your room and enhance your home décor. Available in various sizes and in 50 colours. Decals made from high quality vinyl. Easy to apply to any flat surface. Also suitable for windows, units, furniture, appliances and more.